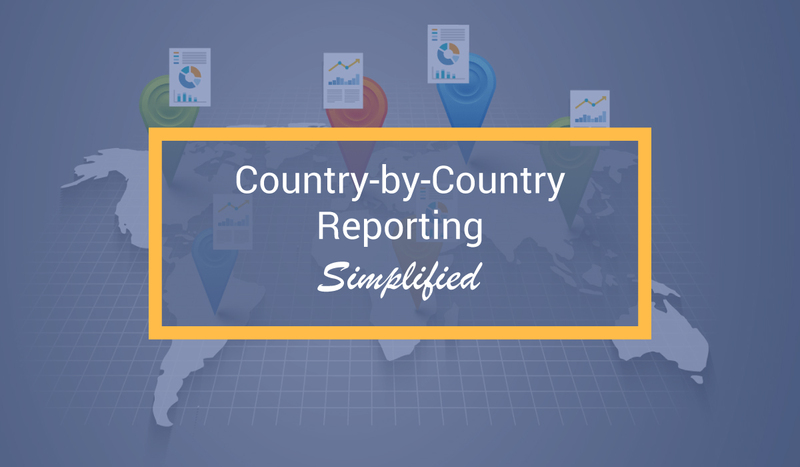 DataTracks launches service and software to fulfil Country-by-Country Reporting (CbCR) requirements by Multi-National Enterprises (MNEs) for filing with HMRC in the UK and with other tax regulators across the globe. CbC Reporting is increasingly mandated by various tax regulators. CbC reports are prepared in accordance with the CbC XML Schema. This will assist tax administrations worldwide to get the complete picture of income and taxes paid globally by the MNE groups. In the UK, HMRC has initiated a preparatory filing to be filed by MNEs in 2017. Multi-national groups of companies who have at least one office based in the UK and a consolidated revenue of € 750 million or above, must file CbC report or notify HMRC. DataTracks, as it is known for, provides flexibility to its customers who can choose between outsourced services, or subscribe to the cloud-hosted software and prepare the report in-house. The services and software are competitively priced. “The application was developed keeping in mind certain important aspects benefiting the MNEs, and our experts are also ready to provide services for CbC Reporting across the globe”, said Balaji Muthukrishnan, VP Business Development at DataTracks. DTracks Limited is a subsidiary of DataTracks Services Limited. DataTracks is a global leader in preparation of financial statements in XBRL, iXBRL and XML formats for filing with regulators. With a track record exceeding twelve years, DataTracks prepares more than 12,000 XBRL statements annually for filing with regulators such as HMRC in the United Kingdom, Revenue in Ireland, SEC in the United States, ACRA in Singapore, MCA in India and EU regulators such as ESMA, EBA and EIOPA.